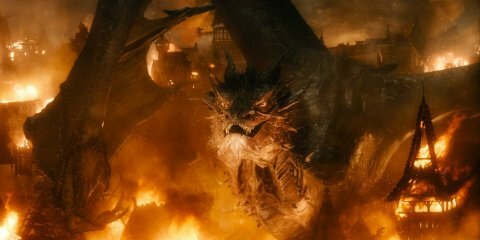 Smaug the iron replied to PoggoAOTS's topic in Welcome! So what. He still Appears in the film. You know that Darth Vader is Anakin right? I think it is you that embarrassing yourself not JoeinAR. Yes he counts. I think R2 and 3PO are already doing that. I am going to see Prisoner﻿ of ﻿Azkaban on the 30th of August. I can't wait. What are your thoughts about Adagio﻿ from ﻿The Force ﻿Awakens﻿? I thought it was okey but nothing more. I prefer the film version.